At Warren County, VA Habitat for Humanity, we do more than build houses. 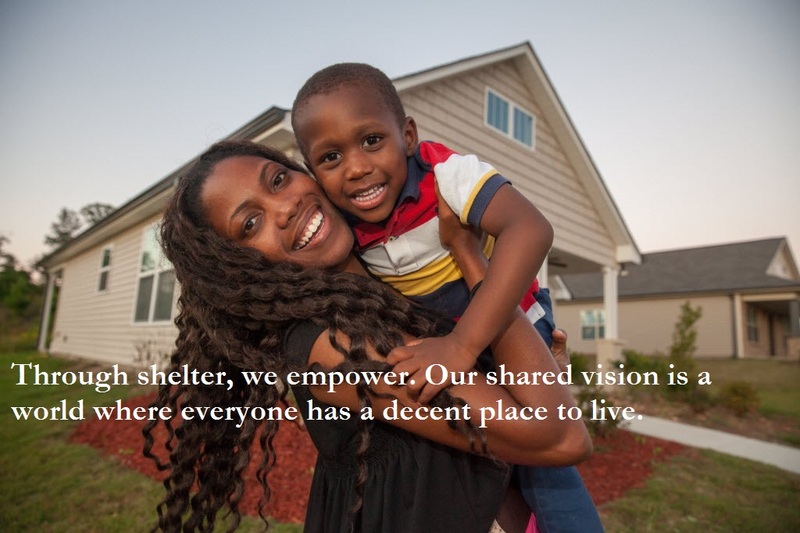 We partner with home-buyers, volunteers, donors, businesses and community organizations to transform lives and rebuild communities. Houses are sold at an affordable, no-profit rate with no-interest mortgages to qualified home buyers who earn 30% to 60% of the area median income. They complete volunteer hours (sweat equity) and attend classes to learn the skills needed to successfully own and maintain a home for the rest of their lives. These individual homeowners become part of a larger group that works to bring change and new life to communities. Through community planning and neighborhood engagement, Habitat for Humanity of Warren County encourages the growth of healthy communities throughout Warren County. The need for affordable housing and better communities is real and the impact of the Habitat model can be seen in neighborhoods throughout the United States. With the investment in their home, home buyers improve their financial standing and provide stability for their family. As a result, children perform better in school, families feel safer, and neighborhoods improve.The affordable mortgage of a Habitat house means financial freedom and stability. The healthy environment of a sturdy and cozy Habitat house is an environment where children can grow, study and play. And the community that connects to help more families build better futures is a strong alliance of mutual support. 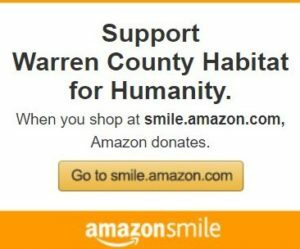 Habitat for Humanity of Warren County welcomes volunteers and supporters from all backgrounds and serves people in need of decent housing regardless of race or religion. As a matter of policy, Habitat for Humanity International and its affiliated organizations do not proselytize. This means that Habitat will not offer assistance on the expressed or implied condition that people must either adhere to or convert to a particular faith, or listen and respond to messaging designed to induce conversion to a particular faith. please send us your information today!